All great reads! 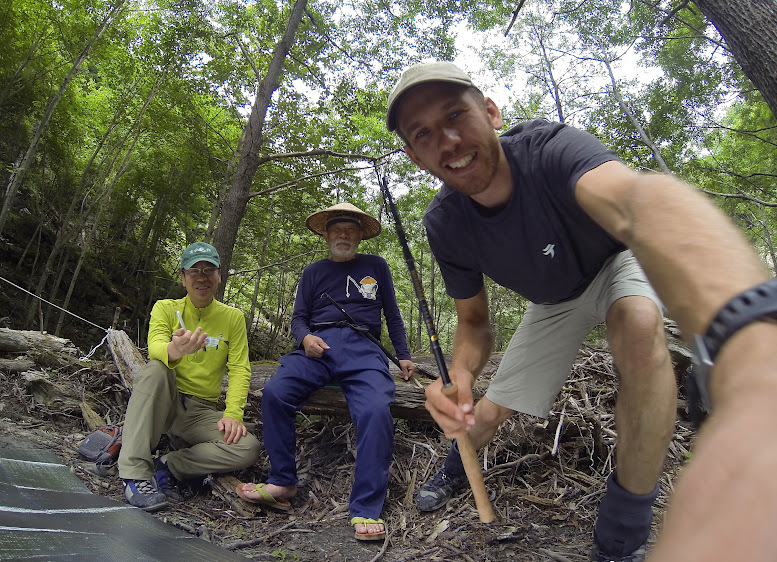 I love how the literature and knowledge sphere of tenkara is growing so rapidly. There is so much to learn.